After a hugely successful retrospective at Tate Britain, the universally acclaimed Sir Don McCullin Is giving the fans the chance to hear from the man behind the photos, announcing that he will be in conversation with multi-award winning foreign correspondent Fergal Keane OBE at Kings Place on 24th April. His extensive portfolio has covered war-zones across the world and documented poverty throughout Britain, whilst also mesmerising us with his striking landscape photography. 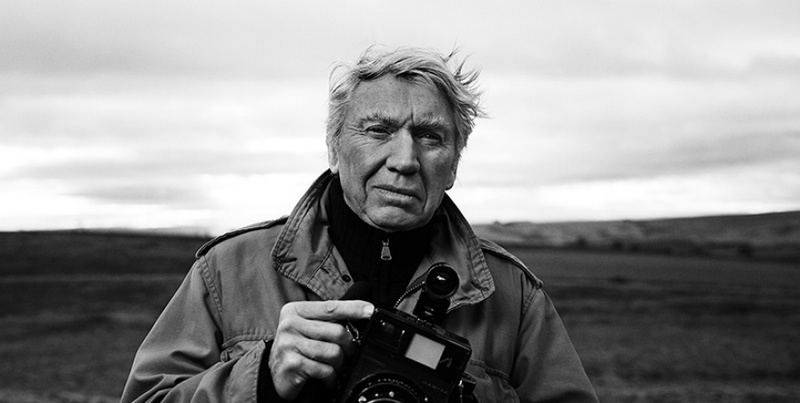 Avid Don McCullin followers will also be delighted to read that they will also have the chance to purchase a discounted signed copy of The Landscape (RRP £50) when attending, with the man himself signing copies on the night. This event is produced by Penguin Live.